We are a very helpful & friendly family and located only 2 minute walk to UNSW (saving $$$ and time to get to uni). Located in a quiet and beautiful street, we are having 2 rooms available for Homestay/Rent. 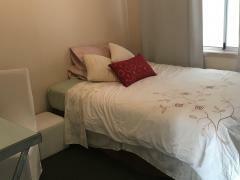 - very tidy rooms, fully furnished with bed, study desk, and a large window, build-in (plenty of natural sunlight and fresh air). -	Free Internet ADSL 2+ (unlimited), electricity and water bills are included. Price: $340/week for Homestay (or $250/week if you want to cook your own meals). 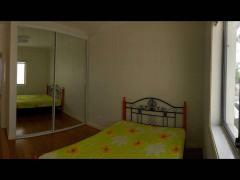 We also have rooms for rent in a granny flat 200/week excluding bills. 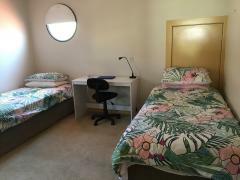 The room is great for international students.